Star Citizen is quite possibly the most intricate and detailed game that’s ever graced this world. The level of thoroughness is absolutely astounding for a video game. And now the kind folks at Cloud Imperium Games and Roberts Space Industries have explained the finer points of the cargo hauling system in game. 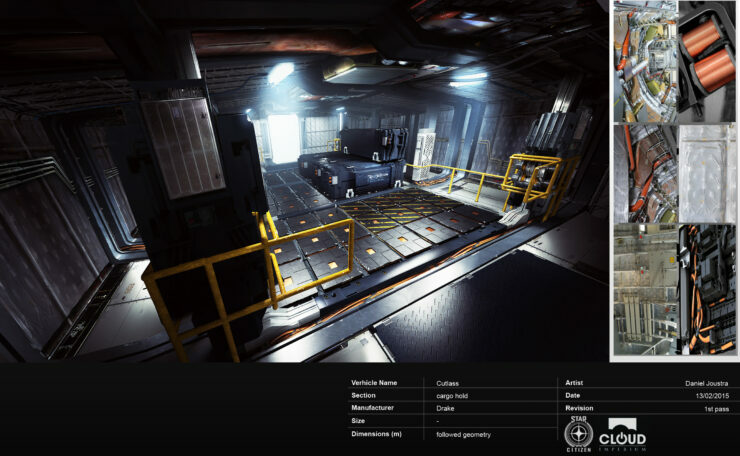 The cargo system in Star Citizen is probably more akin to the real life shipping industry. 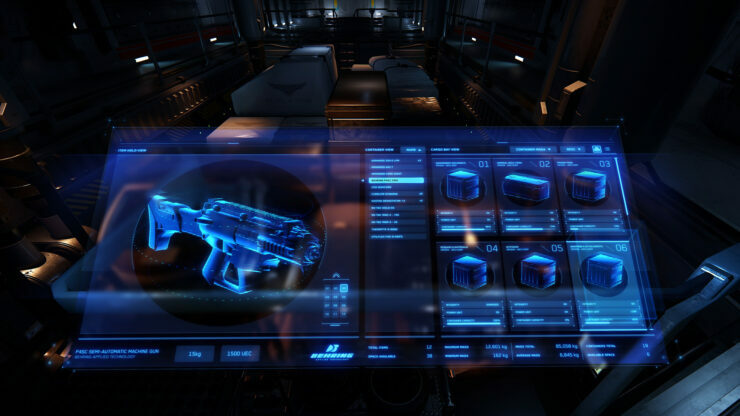 Star Citizen seeks to add a tremendous amount of different aspects that allow you to approach the game however you want. You’ll be able to become a dog-fighting master, a warlord, a resource mining king/queen or even the paragon of the shipping industry. And with everything else in the game, this element too will be quite comprehensive. No more simply pressing E to pick up your cargo, no, that won’t do here. Instead there are five separate use cases for cargo that have been defined that allow for full control over everything in your inventory. The first is the player to item case, where you can physically manipulate the object at hand. This is the most simple type of interaction, one where E might be sufficient. Then there is the player to massive item interaction case where items are physically too large to properly interact with alone. These items will require tools or perhaps even some kind of loading mechanism to properly interface with those objects. The third use case is that of player to container, where you can manipulate either crates or tanks full of various items. Crates are for loose items of all types that can be interacted with while tanks are for materials that players can’t directly interact with, like fuel and ore. 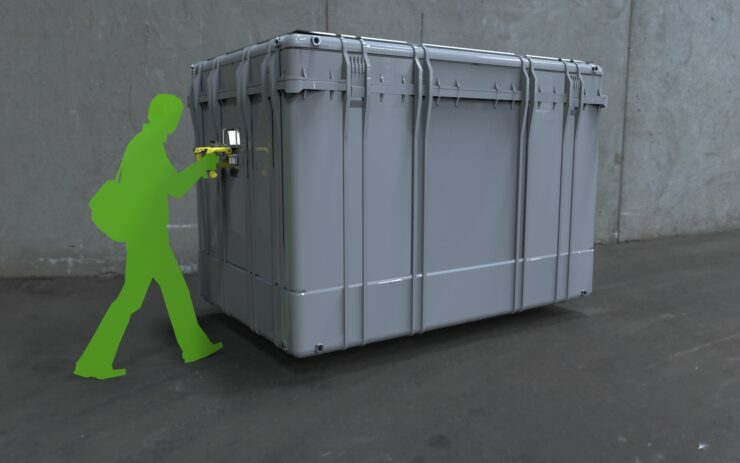 This use case requires loading equipment or a cargo jack to interact with properly. Fourth is player to pallet. This method is for stacking containers that are alike, together and moving them in groups. This also includes the grav pallet and other types of containers. 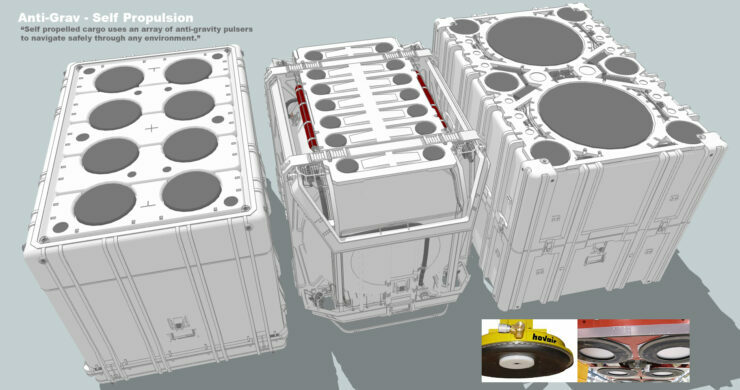 The last use case is that of the player to cargo bay state. 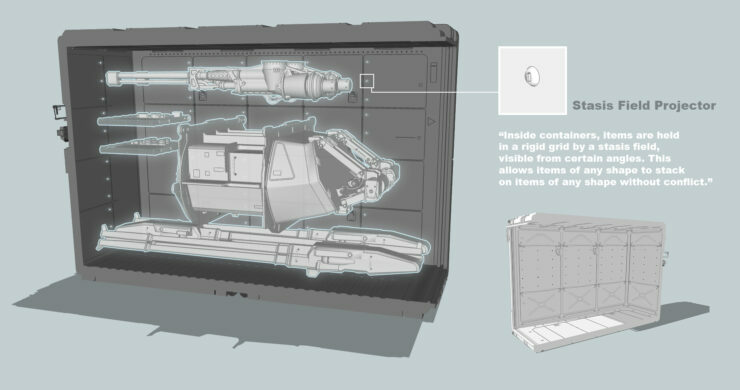 They describe this as being the ability to interact with the entire cargo manifest at one time, with perhaps a mobiGlas and other environmental correlations to add to the immersion. 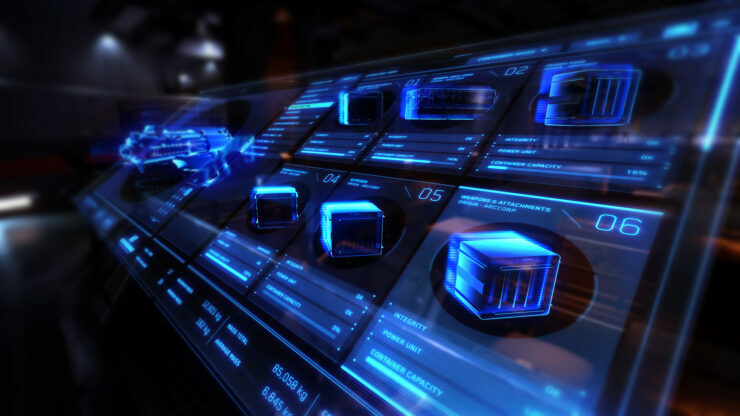 Nothing in Star Citizen is done plainly by any means. To add a level of interaction not seen in any video game in history is no small task, but in order to be a part of the game they would be remiss to not do it so comprehensively. If you want to be a shipping mogul, you’ll actually have to work for it.